Now there is a new way for USAID and other retirees to locate and access books written by our colleagues (and their spouses and children). 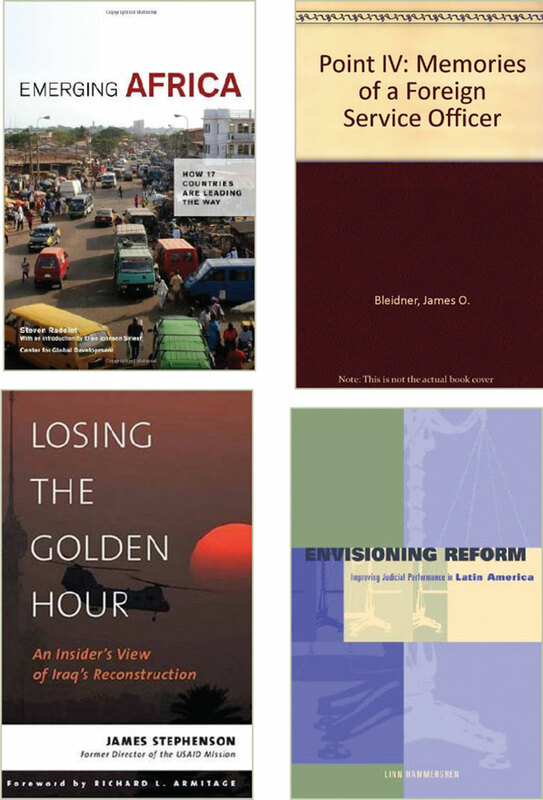 Volunteers at the USAID Alumni Association have compiled a new Bibliography of USAID Authors. A “living document,” the bibliography will be updated quarterly; it presently contains 170 titles. Each entry includes a description of the book and a paragraph about the author. It is organized into 10 categories, including a photography and travel section. We’ll wager that none of us have ever read a bibliography, word for word. 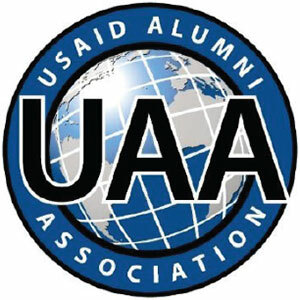 So why this bibliography, that you can now find on the UAA website (www.usaidalumni.org/bibliography-of-usaid-authors/)? Why is the USAID front office putting out a General Notice alerting current USAID officers to our bibliography and putting it on the USAID Knowledge Services Center website? Because all you have to do is scan the bibliography, and you’ll almost certainly find a book or two that pique your interest; maybe a book written by a former colleague or one about a place or time with which you are familiar. BUY: Go to Amazon.com or the publisher’s website and purchase the book (the author will be pleased). BORROW: Go to your local library (or the USAID or State Department library), give them the title and ISBN and ask them to get the book for you to borrow. PERUSE: Go to Google or Google Scholar, and type in the title of the book. You may find lengthy reviews of the book or links to other books on the same topic. You can also search the author and will usually find a lengthy history of that person’s career. LINK UP: Use the link provided in the bibliography (for some titles) to go directly to the book or the author. Some of the authors have worked for both USAID and the State Department. Authors of note include Ambassador Jonathan Addleton, Janet Ballentyne, Juan Buttari, Art Fell, former Ambassador Princeton Lyman, Larry Harrison, former USAID Deputy Assistant Administrator and Director of Georgetown’s School of Foreign Service Carol Lancaster, Ann Van Dusen, Steve Radelet, Mary Kilgour, Rocky Staples, Joe Stepanek, former Diplomatic Advisory Council Chairman Rutherford Poats, Robert Thurston, Diane Ponasik, Mark Wentling and Ambassador Lewis Lucke, to name a few. 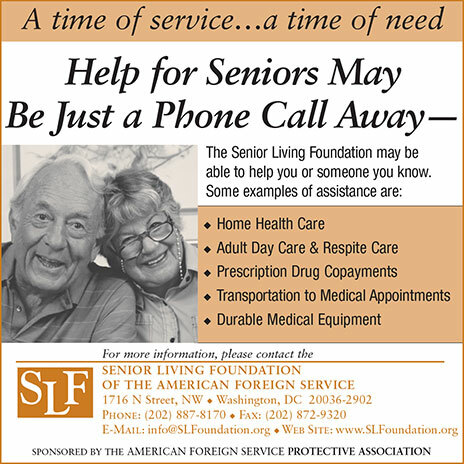 You’ll find excellent fiction and insightful memoirs. For example, Roberta Worrick’s Antonia Saw the Oryz First was on the New York Times best seller list under the pseudonym of Maria Thomas. (Ms. Worrick and her husband later died, along with Congressman Mickey Leland, in a plane crash in Ethiopia.) You’ll even find travel guides, children’s books and poetry. In the meantime, please send me any titles that we’ve missed. Or, if you are writing a book, let me know when it will be published. The bibliography will be updated every three months. 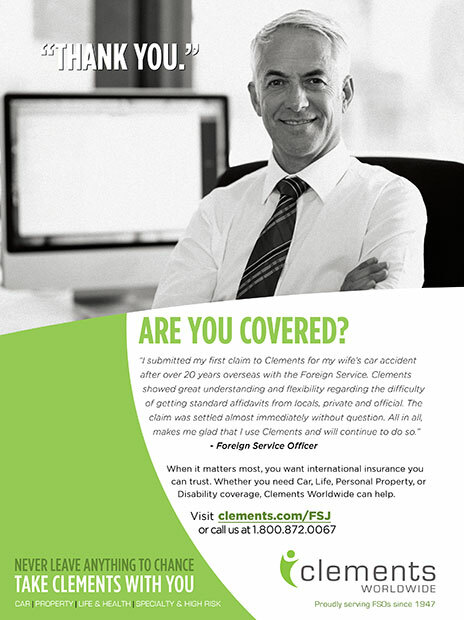 John Pielemeier is a retired Foreign Service officer with USAID and a member of the USAID Alumni Association. For questions about the bibliography, email him at Jpielemeier@aol.com.